Before you can dress up, you need to go shopping, right? 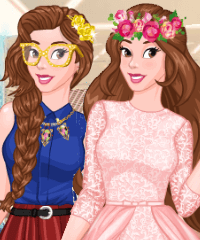 The dress up games here feature shoppers in malls, city streets and stores. 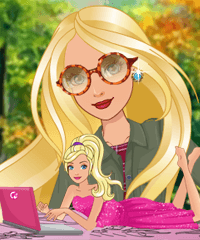 Some game give you money and a budget to buy clothes while others are more typical dress-up games that have lots of shopping bags instead of purses!